Growth-oriented, responsible, extensive industry experience. Together with its subsidiaries, the Munich-based Vivonio Furniture GmbH is a major player in the European furniture market. The holding company will always aim to further develop the subsidiaries and exploit synergies. Vivonio will also continue to grow through acquisitions: With companies that usefully supplement the product portfolio and locations – to ensure that each individual Vivonio company contributes to the success of the Group. Vivonio is a strategic furniture alliance. Elmar Duffner is a recognized expert in the furniture industry. 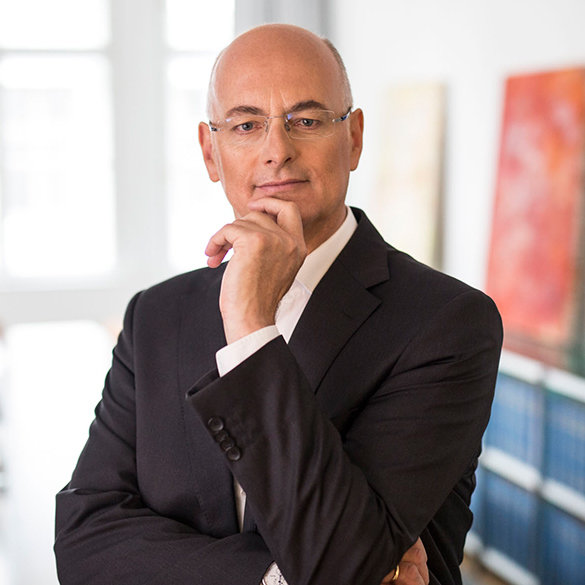 From his time working at renowned companies – Nobia, Optifit, Poggenpohl, and Alno – Elmar Duffner has amassed 25 years of leadership experience as a Chairman or Managing Director. His honorary post as President of the Association of the German Furniture Industry (VDM) from 2008 to 2014 has also provided Elmar Duffner with an excellent network within the industry and intimiate knowledge of the market. As Managing Director and CEO, Elmar Duffner is further expanding the market position of the Vivonio Group. Strategically, in the spirit of partnership, and consistently. Niels Ackermann has been the Managing Director of Vivonio since 2011 and thus played a major role in the formation of the current group of companies. 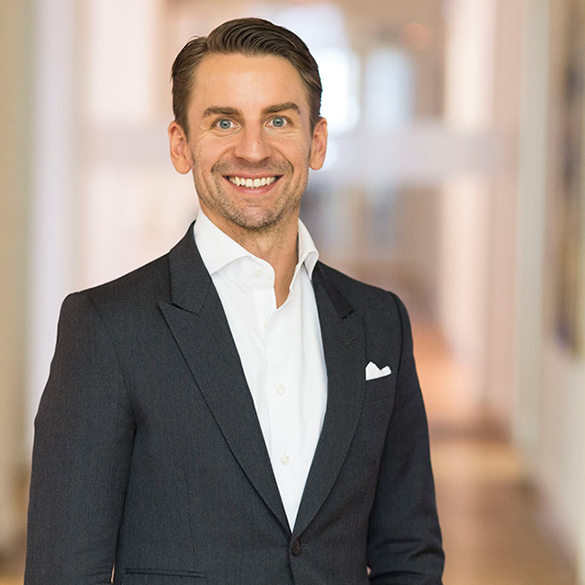 In addition to working in investment banking at Goldman Sachs and Morgan Stanley for many years in the areas of mergers & acquisitions and capital markets, Mr. Ackermann has also held CEO and CFO positions at various private and listed companies in the life sciences sector. «Our focus is on developing our companies. Elmar Duffner is a recognized expert in the furniture industry. 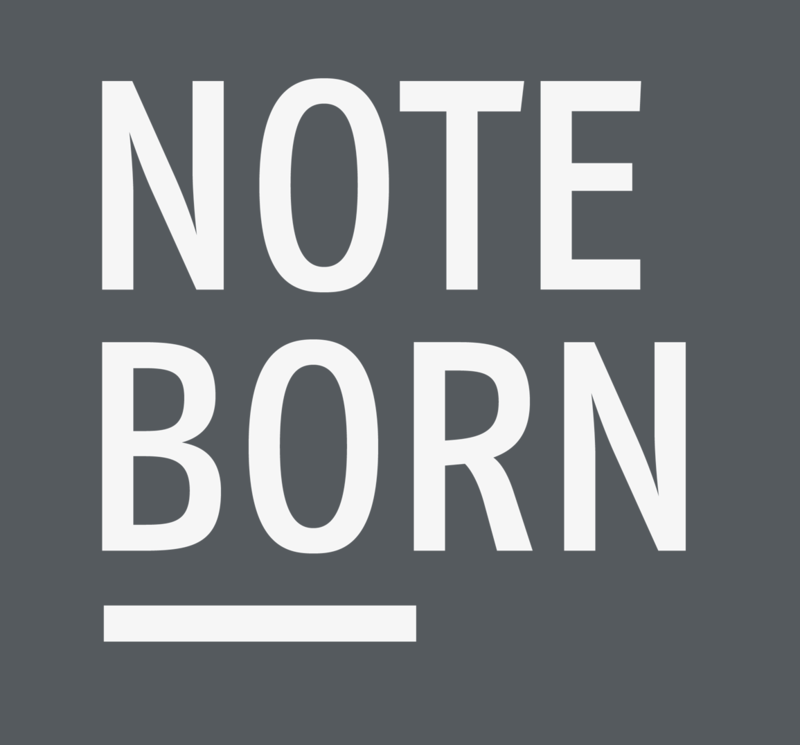 From his time working at renowned companies – Nobia, Optifit, Poggenpohl, and Alno – Elmar Duffner has amassed 25years of leadership experience as a Chairman or Managing Director. His honorary post as President of the Association of the German Furniture Industry (VDM) from 2008 to 2014 has also provided Elmar Duffner with an excellent network within the industry and intimiate knowledge of the market. As Managing Director and CEO, Elmar Duffner is further expanding the market position of the Vivonio Group. Strategically, in the spirit of partnership, and consistently. Elmar Duffner is a recognized expert in the furniture industry. From his time working at renowned companies – Nobia, Optifit, Poggenpohl, and Alno – Elmar Duffner has amassed 23 years of leadership experience as a Chairman or Managing Director. His honorary post as President of the Association of the German Furniture Industry (VDM) from 2008 to 2014 has also provided Elmar Duffner with an excellent network within the industry and intimiate knowledge of the market. As Managing Director and CEO, Elmar Duffner is further expanding the market position of the Vivonio Group. Strategically, in the spirit of partnership, and consistently. With its history dating back to 1653, STAUD is the longest established company within the Group. 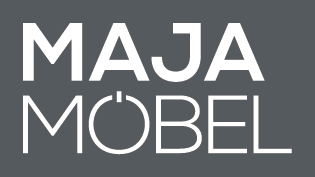 MAJA is one of the leading manufacturers of lacquered and melamine-coated flat-pack furniture in Europe. The majority shareholders of Vivonio are investment funds managed by Equistone Partners Europe. Consequently, Vivonio has a financially strong majority shareholder with experience of SMEs that supports the growth and expansion plans of the group of companies in the long term. In addition to the Equistone funds, funds managed by Orlando Management AG as well as the management also hold a stake in the group of companies. With its history dating back to 1653, STAUD is the longest established company within the Group. 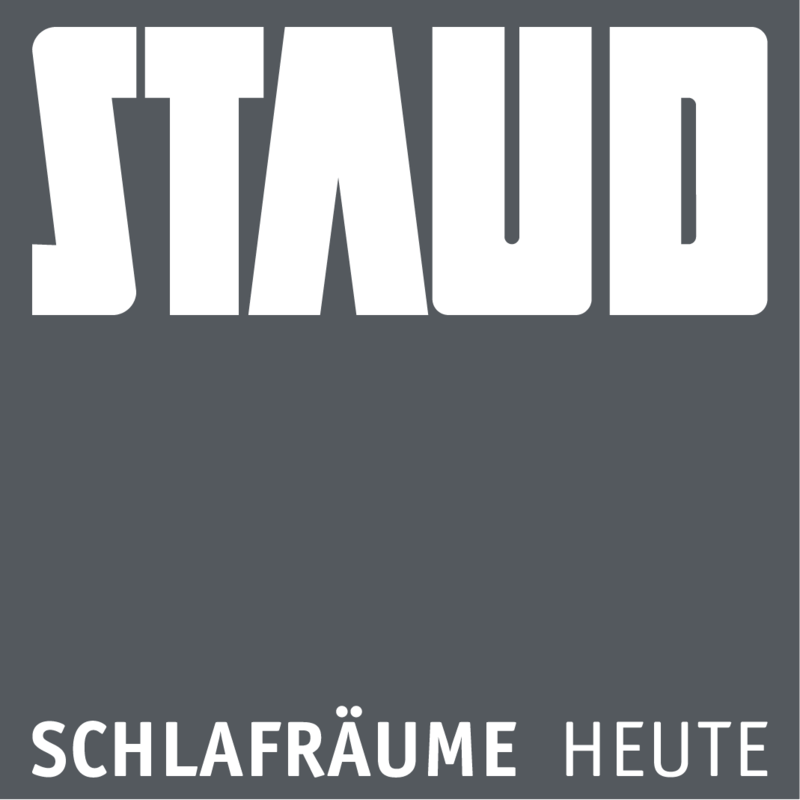 STAUD, based in Bad Saulgau, Upper Swabia, combines tradition and innovation, and is a leading manufacturer of bedroom furniture and sliding door wardrobes. MAJA is one of the leading manufacturers of lacquered and melamine-coated flat-pack furniture in Europe. Efficient production processes, cutting-edge lightweight design technology, and patented new developments – such as for cable organization in media furniture – demonstrate the innovative strength of MAJA. Leuwico has 70 years of experience in the design and production of ergonomic working environments. Today the company is a premium supplier of functional office furniture with high design standards. The company is a premium supplier of functional office furniture with high design standards. fm Büromöbel manages the tricky balancing act of combining state-of-the-art industrial production with skilled manufacturing. KA Interiør is currently the largest Nordic private label producer of sliding door cabinets. The Danish company offers a wide range of surfaces, accessories and interior design options.